The Indian carmaker, established in 1945, is one of the largest vehicle manufacturers by production in India and the largest manufacturer of tractors in the world. After focusing its business mainly within India, the marque is finally exporting its marvellous models, with Bahrain considered one of its most important global locations. The new XUV500 is available in two variants, namely the W6 FWD and the W8 AWD, and is the only SUV in its class to offer a second generation, Japanese-produced, six-speed automatic transmission with AWD as an option. It was India’s most decorated car, winning 22 awards in its first year after launch, and to-date has accumulated 29 gongs in total from auto experts. Ahmed Jalal, director of Mohammed Jalal & Sons, said: “We’ve been working to obtain the Mahindra franchise for more than 20 years, but they were only a domestic company within India. 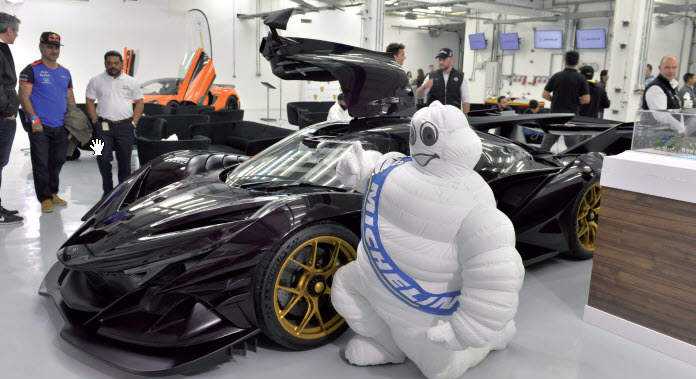 “In the last three years, they’ve shown more reticence to export their cars and we pushed them immediately to come to Bahrain, and thankfully they agreed. “There’s someone working here with the company who I sent to Mahindra to get them on board in the late 1980s … so it was a long time coming but we’re finally there and we’re very proud of our association with them. The new XUV500 comes with leather seats, a touch screen, navigation, parking sensors and camera, USB, Bluetooth, front and rear air conditioning, eight sears and ample room. Alongside the XUV500, the company is offering a two-door pick-up, and another SUV is coming in 2020. Mahindra & Mahindra was set up as a steel trading company in 1945 in Ludhiana as Mahindra & Mohammad by brothers Kailash Chandra Mahindra and J.C. Mahindra and Malik Ghulam Mohammed. After India gained independence and Pakistan was formed, Mohammed left for Pakistan where he became the country’s first finance minister. The company changed its name to Mahindra & Mahindra in 1948. It eventually saw a business opportunity in expanding into manufacturing and selling larger MUVs, starting with the assembly under licence of Willys Jeep in India. Soon established as the Jeep manufacturers of India, the company later commenced manufacturing light commercial vehicles (LCVs) and agricultural tractors. 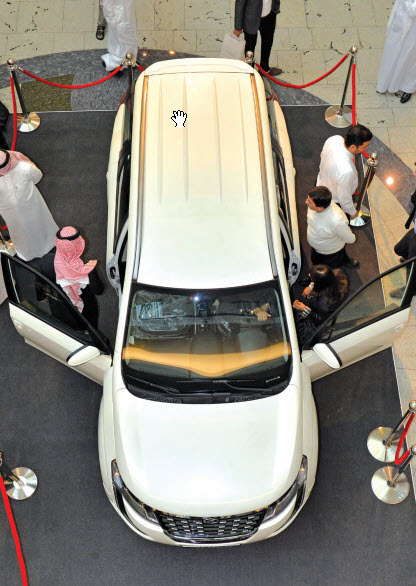 The Mahindra XUV500 starts at BD7,200. For more details call 17730802 or 17252606, or visit the showroom in Khamis.